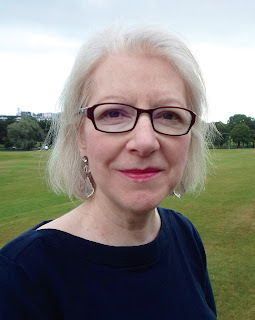 Today, I am delighted to welcome fellow RNA New Writers' Scheme member, Chrissie Bradshaw, to my blog. 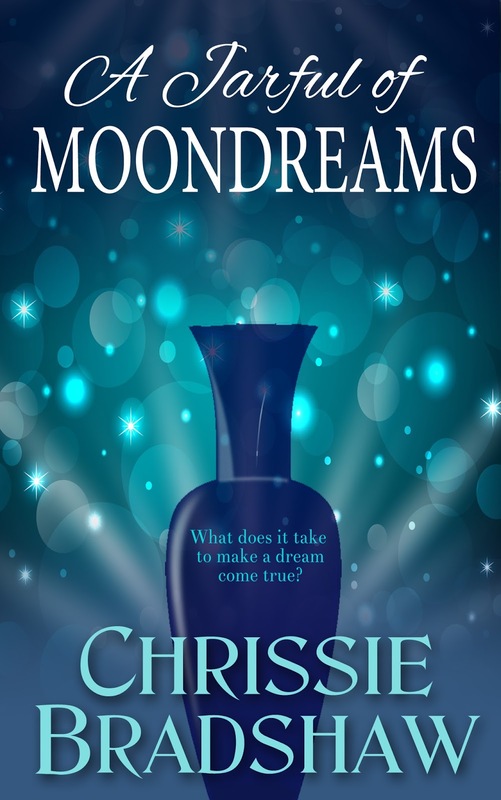 Chrissie was winner of the Elizabeth Goudge Award at this year's conference with her debut novel A Jarful of Moondreams and I wanted to find out more about her road to publication. How long have you been writing and how did you start? I started writing fiction a few years ago when I was stranded in Chicago for an extra week. Flights to Europe were being postponed due to volcanic ash and, after I’d read all of my own books and my husband’s, I started making notes for a novel. It was the start of an exciting new chapter in my life. Did you ever have self-doubts when writing your novel? When I’m writing, I’m happy and in the moment and time has no meaning. I love it! When I’m reading over my efforts and planning what to change, I’m full of self criticism and wonder whether anyone will want to read my work. I never feel like giving up though. Can you tell me a little about your road to publication? I can be impatient, I had a good plan but didn’t stick to it. Once my novel was finished, I intended sending a sample to three agents each month and staggering the inevitable rejection slips. After two months, I started looking into self publishing or ‘supported’ publishing because I wanted my contemporary novel out there when it was fresh. I published with Octavo last July and had the satisfaction of seeing my work published as an ebook and a paperback. I’m OK about what I did but next time I’ll try to find a good agent. ‘A Jarful of Moondreams’ is your debut novel. Can you describe it in one sentence? ‘Dr Foster’ visits ‘Waterloo Road’ in A Jarful of Moondreams as Cleo, Teri and Alex sort out their relationships with one other and the men that they love through seven full moons. Like me, you are a member of the RNA NWS. How has this benefited you? The scheme is just brilliant for new writers. It gave me the confidence to go to writing conferences where I could mingle with other new writers and learn from established ones. The opportunity to hand in a manuscript and have an experienced writer give constructive feedback is priceless. This year you won the Elizabeth Goudge award at the RNA conference. Well done! Can you tell us what it felt like when your name was called? Surreal and so unexpected. I loved my story and it was written from the heart but I didn’t know if anyone else would feel the same. I had to ask those around me if I’d heard the winning title correctly. When I stood up and went to receive the trophy from Eileen Ramsay, I felt like an Oscar winner! Everyone was so nice afterwards too. The RNA members are a lovely bunch of people. What was the hardest part of writing A Jarful of Moondreams? The timeline of events. I made this hard for myself by planning the novel over seven moon months. I had to make sure that I was always in sync with the 2015 moon calendar and that the ‘once in a blue moon’ moment happened at the right time. I’m now quite an expert on the phases of the moon! Any plans for a second novel? I’m in the middle of ‘The one about Heather and Erin’ This is my working title and any title suggestions would be welcome. Heather is Cleo’s best friend and, after her minor part in ‘A Jarful of Moondreams’, she demanded her own story. Erin, an aspiring actress, is Heather’s younger sister and wanted a leading role too. Their lives are full of drama and they are finding the road to love a rocky one. Do you have any tips to pass on to other writers? There is never an ideal time to write so grab the moments that you can spare. Meet other writers by going to conferences or joining a writing association. My RNA friends keep me going and they understand the ups and downs and the absolute wonder of writing. Chrissie Bradshaw lives by the Northumbrian coast with her family and loves taking her dog for a daily run along the seashore. Her other feel good essentials are tea, chocolate and a good book. A career in education, as a teacher then as a literary consultant, has given her the chance to share her passion for reading with young people. She believes that there are books to suit every taste and loves match-making a book with a reader. While undergoing treatment for cancer, Chrissie listed the things she wanted to do. (She is very good at lists but not so good at carrying them out!) Top of this list was believe in your writing and make time for it. She did. Three years later, she has one novel published, she has won the Elizabeth Goudge award 2016 from the RNA and she is writing her second novel. Sparring sisters, deception, family secrets and reawakened love means that trouble and change is in the air for Cleo Moon and her family. 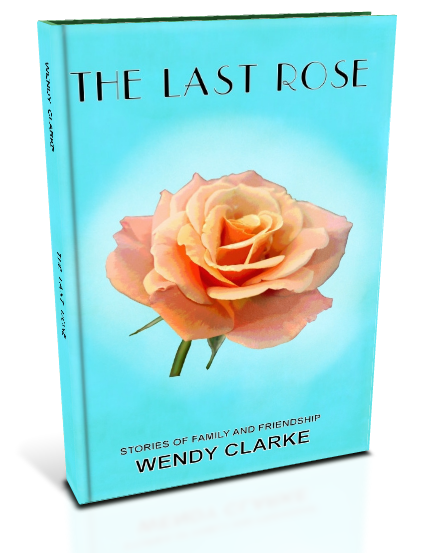 Cleo finds that losing control of your life and losing out in love is tough when you have always strived for success. Alex hates the crazy idea that she should be uprooted from her home and friends to live with her selfish older sister for the whole summer. Teri is desperate for her two daughters to bond but worries that she has left it too late. The family ‘Moondream’ jar, an Egyptian urn that has held their wishes for many years, provides links to the past and we discover which of the many wishes that it holds can be fulfilled. Just a short post this week in the lull between guests. November has been an interesting month. I'd been going through a bit of an, 'I'll never be able to write anything again' stage but perked up no end when, as well as sales to The People's Friend, I sold two to Take a Break Fiction Feast and two to Woman's Weekly (the only two I've sent in over a year). There have also been a flurry of publications - they've been a bit like buses. This week, I have one in The People's Friend Weekly and three in The People's Friend Fiction Special... I'm certainly not complaining though. 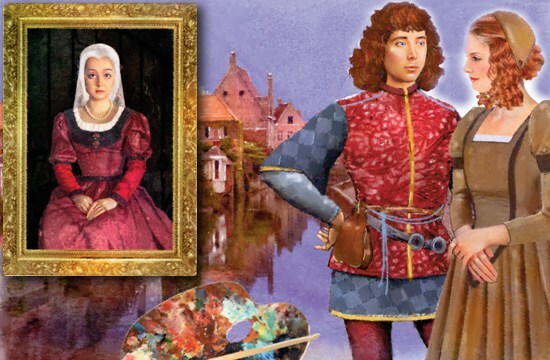 Also, I was very excited to find out that The Friend had made an audio recording of my story The Artist's Apprentice which you can listen to here. In other news, I went to the Romantic Novelists' Association Winter Party last week. For someone who doesn't like big gatherings, I had a lovely time. I spoke to as many people as I could and made an effort to talk to some writers I'd never met before. Everyone was unbelievable friendly but the noise was unbelievable! And that's all for now... I'm off on a mini-break in the New Forest but I'll see you next week when I'll have a new guest taking the spotlight. Hope you'll join us. 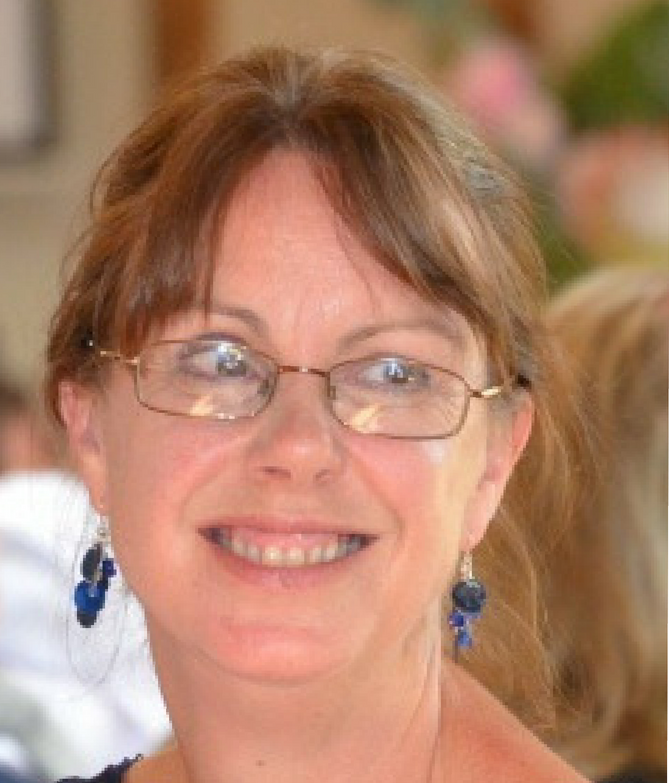 Please give a warm welcome to this week's guest in the spotlight, Gill Stewart. When Gill asked if I would be interested in a blog post on writing cross genre, my answer was a resounding 'yes'. 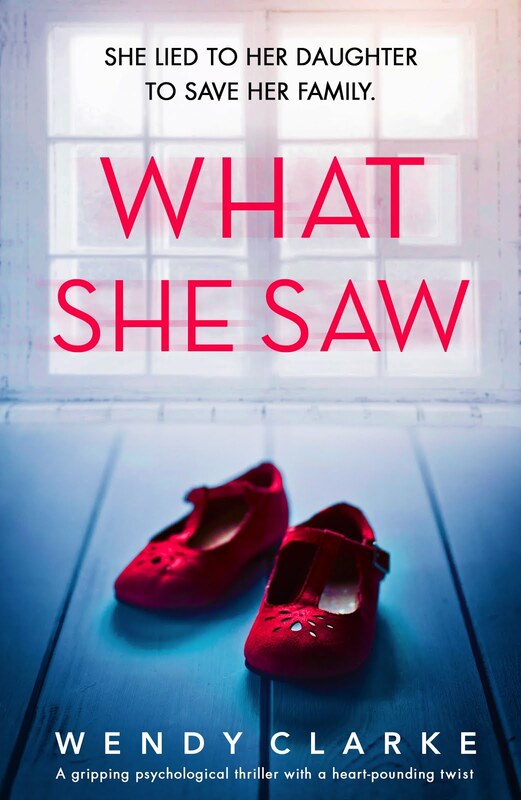 Writing across genres has always interested me and having recently published the third in a YA mystery/romance, Gill is a bit of an expert. 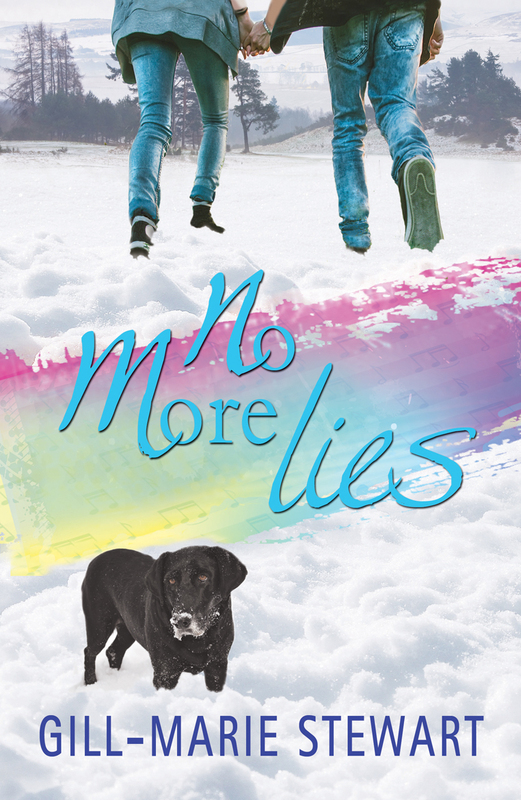 This month my third Young Adult mystery/romance, No More Lies, was published. This is the final book in a trilogy following the story of George and Finn’s growing romance, but in each book there is always at least one mystery to be solved. I didn’t set out particularly to write romance or mystery, and definitely not both! It’s just that the first book developed that way and the others naturally followed on. 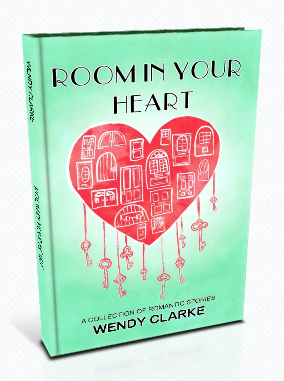 By the time I came to writing Young Adult, I was already published in two genres – sweet romance (as Gillian Villiers) and women’s contemporary fiction (as Gilly Stewart). So what made me venture into this new arena? Firstly it was because I’ve always loved reading YA. And when I think back to some of the favourites, they often feature either romance or some kind of mystery to be solved – or both. 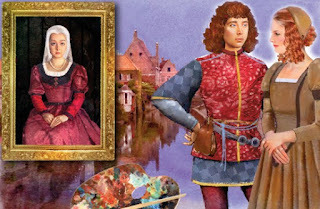 Think Anne Of The Island crossed with Harry Potter and the Prisoner of Azkeban; that would pretty much be my perfect book! So, although these thoughts weren’t conscious, they must have been there at the back of my mind. Music and Lies started first and foremost with the setting: a rather wild music festival. I’d found myself at an off-beat music festival as the (unwilling) responsible adult for 3 thirteen-year-old boys. The lack of willingness was on both sides – I wasn’t sure I wanted to be there and the boys definitely didn’t want me around! We came to an uneasy truce where I sort-of kept them in sight and they pretended to ignore me completely. The festival was in the depths of a forest, with almost no mobile signal, and the feel that a great deal of illicit substances were being consumed. What would it be like, I wondered, if a girl a little older than these boys found herself at such a festival, unsupervised? And the idea of George going to the Forest Fest was born. The other characters gradually came to life – Finn, the strange, reserved boy who George becomes more and more attracted to. So it was going to be a romance! And then the knowledge that there were crimes taking place, that both George and Finn were keen to solve, although for different reasons. Ah, so this was going to be a mystery, too, was it? Once I had this template in mind, it was easy enough to move on to the second book, Bright Lights and Lies. I definitely wanted to continue developing the relationship between George and Finn and by moving the story to a big city – Glasgow – I could incorporate the story of a sleazy journalist, homeless people and George’s favourite band. For the final book, No More Lies, the location changes again, this time to the Scottish Highlands, in winter. For once it seems that things really will go smoothly for George and Finn, until Finn learns the truth about his own past, and mysterious stray dogs begin to turn up on the doorstep. Yes, we have another mystery waiting to be solved! As someone who occasionally struggles to have enough ‘plot’, I now had plenty! It was easy to vary the pace of the book by moving from one strand of the story to another. I had 2 hooks on which to hang the marketing: both romance and mystery. How would I market this: as a romance or as a mystery? Would I do this again? Yes! But next time I will Do More Advance Planning. As a typical ‘pantster’ writer, I was going into the mist and really not knowing what was going to happen next. This meant that when I had reached the end I had to do a lot of editing. If I had planned better I could have saved a lot of time. Despite the challenges, I’ve loved delving into 2 genres at once, and would definitely recommend it to anyone else who is looking for a new challenge, and a bit of fun. George can’t sort out what is going on with her and Finn, so she concentrates on getting to the bottom of the mystery dogs. Impulsive and unpredictable as always, her actions lead her and Finn into danger once again. No more lies: it's time for George and Finn to tell the truth about their feelings and move forward. But will that be together or apart? Today, I am delighted to welcome fellow magazine writer and author, Kate Blackadder, to the November spotlight. If you're anything like me, you might have started thinking just a teeny weensy bit about the seasonal 'C' word. With her new book 'Stella's Christmas Wish' just out, I asked Kate to tell us what she'll be wishing for this year. I have some Christmas tree earrings which I love. I’ve had them for about 20 years. At a Christmas Eve party when Stella first got together with Ross she wore a dark red dress and fluffy snowball earrings. Stella wears a silvery-green one with stars but my favourite has a Christmas pud on it – and my daughter inside it. There’s always smoked salmon with blinis (I made them from scratch one year). If we have the traditional turkey fest for me it’s got to include red cabbage and roast parsnips. When there are chocolates on the go no one else likes the coconut ones so, yippee, I get all of those, but we fight over anything that can be described as ‘solid chocolate’. Prosecco while we’re opening presents, and a nice heavy red wine with dinner. Cheers! A friend painted a glass ball for me which I love. 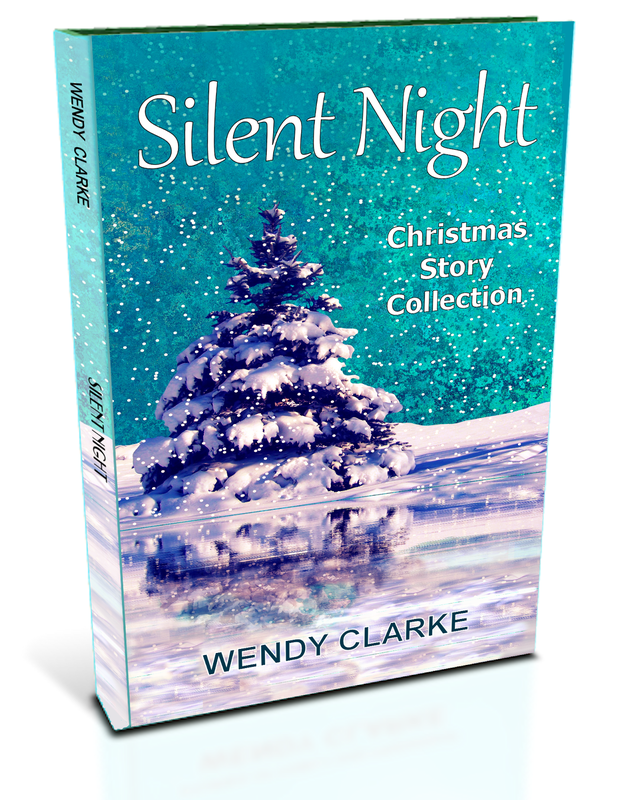 Stella’s granny has a collection of antique baubles with scenes of the nativity inside, but it’s the fairy on top of the tree – and her magic wand – that has special meaning for Stella. My mum and dad gave me a girl’s annual every year; I always had them read from cover to cover well before breakfast. They inspired me to collect annuals – I have around 350 now. More recently, I loved waking up early on Christmas morning just before the scampering of feet along the corridor heralded excited children clutching stockings. These days they still get stockings and there’s still a bit of excitement but no scampering. As a family we are positively addicted to It’s a Wonderful Life. We have a DVD of it but that doesn’t stop us watching it when it’s on television or, joy of joys, when it’s shown at a local cinema in the run-up to Christmas. My daughter and I (and Stella) love a slushy romantic movie on a winter’s afternoon, watching with a mug of hot chocolate and some Christmas baking to hand. My favourite is The Holiday with, amongst a starry cast, Kate Winslet, Cameron Diaz and Rufus Sewell. It’s set in gorgeous (if impossibly snowy) Surrey and glamorous Los Angeles. Perhaps one day we’ll settle down to watch a film version of Stella’s Christmas Wish (I wish … ). Thank you, Kate. Now over to my lovely readers. What's your favourite part of Christmas?